We’re holding a Nordic SPM Conference and User Meeting 2018 on Wednesday 10th – Thursday 11th October 2018 in Jyväskylä, Finland, following the annual Nanoscience Days conference at the University of Jyväskylä. UPDATE: The date of this event has now passed. For more information about SPM, please get in touch. Catch up with the Nordic microscopy community at our meeting in Jyväskylä. 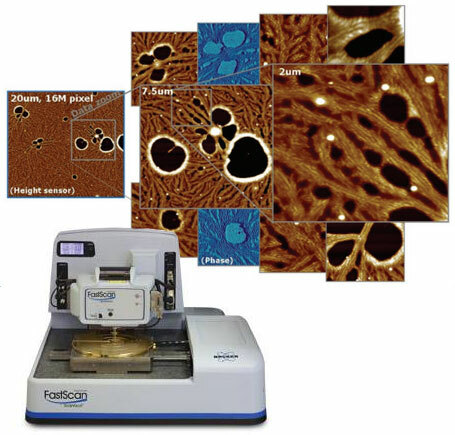 Find out about new technology and how it’s being used by your peers, and give yourself a day to be inspired by what others are doing in all fields of scanning probe microscopy. Share your work at the conference by giving a short presentation about your research. Presentations are welcome on all topics related to SPM. 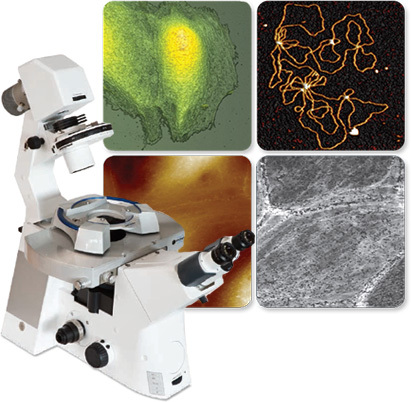 Alongside the invited speakers we aim to present an interesting and informative programme of talks from SPM users to encourage discussion, recognise synergies and illustrate how Scanning Probe Microscopy is being used across various fields of research. How to apply: If you would like to give a talk, please tick the box on the registration form, along with the title and a brief abstract. Blue Scientific is the official distributor of Bruker SPM and AFM in the Nordic region. 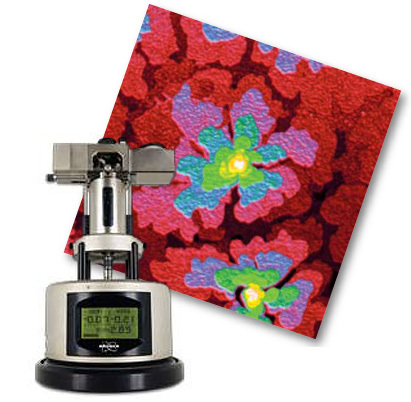 The range includes microscopes with industry-leading features and specifications.